A long-awaited delivery has rolled off the barge in Bethel. 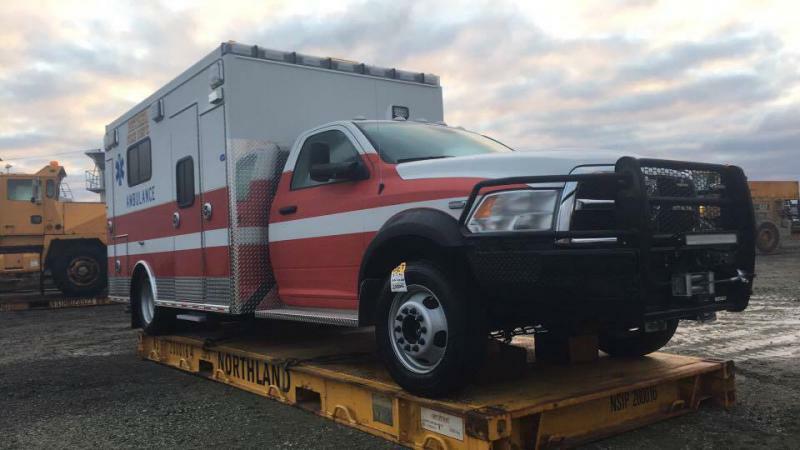 The city unloaded a new, gleaming ambulance on Tuesday. With the recent layoffs at Alaska Dispatch News, the state’s largest newspaper, Western Alaska is losing an important storyteller. Beginning Friday, kids flying out of the Ravn terminal in Bethel will have books to read while waiting on the ground or flying in a plane. 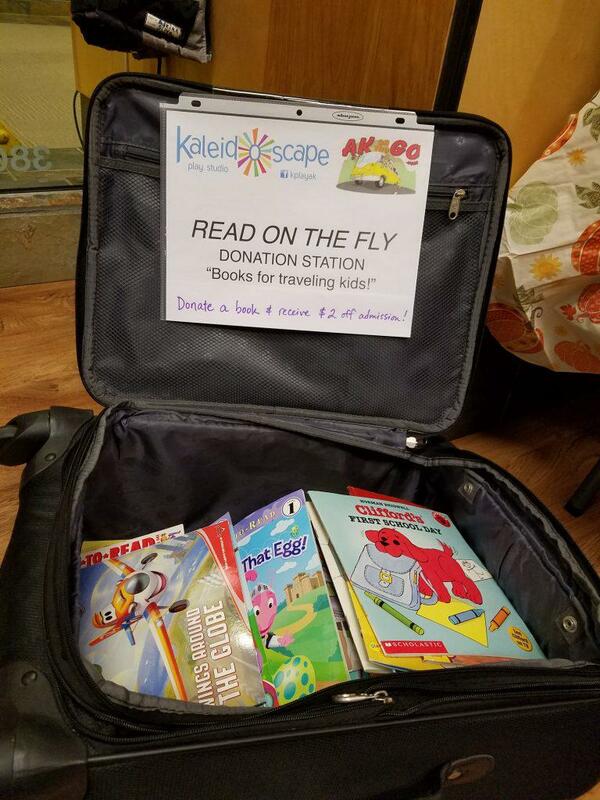 The program is called Read on the Fly and has distributed about 100 donated books a week to kids since starting last year at the Anchorage International Airport. Just as summer has begun to cool, the Bethel Winter House has received a $26,000 grant from Wells Fargo. 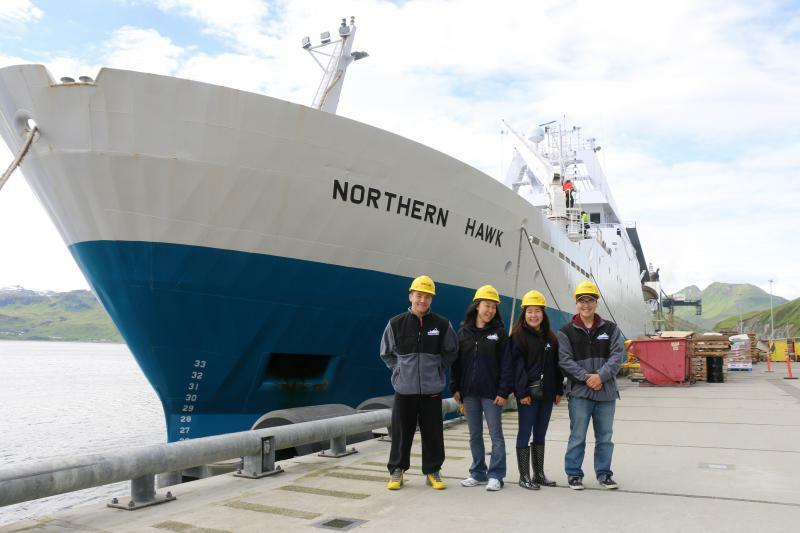 Kids are heading home from a summer learning experience with Coastal Villages Region Fund, the offshore fisheries Community Development Quota recipient for this area of the Bering Sea coast. The internship program hired 18 interns from Hooper Bay, Chefornak, Scammon Bay, Tununak, Quinhagak, Chevak, Toksook Bay, Napaskiak, Kipnuk, and Napakiak. Just because you held a public meeting about it doesn’t mean it’s going to happen. 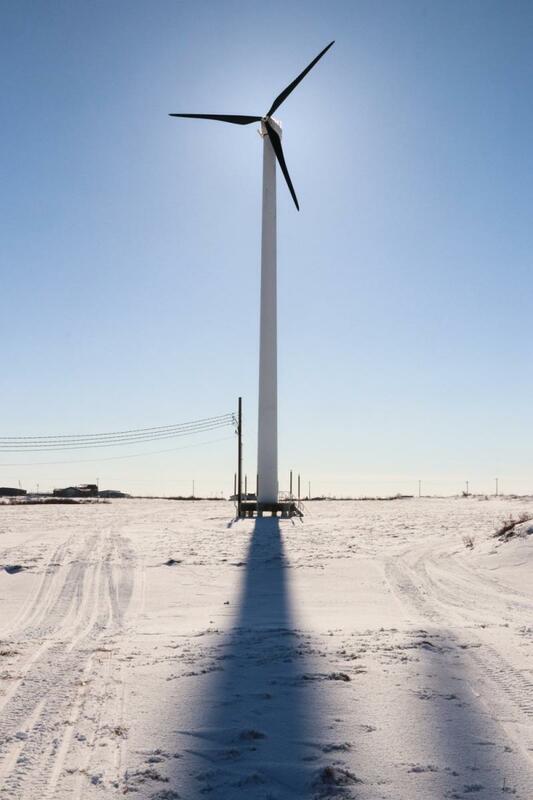 That’s what AVEC, the Alaska Village Electric Cooperative, found out Friday when the Federal Aviation Administration called and said their plan to build a wind turbine off Bethel’s BIA road was a no-go. 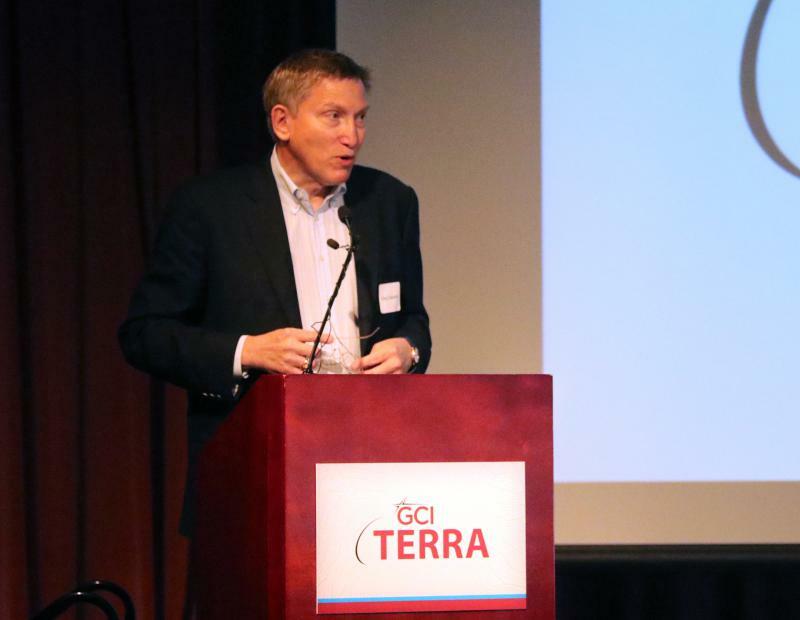 GCI held a community gathering in Bethel on Thursday to celebrate the upcoming completion of its terrestrial broadband network. 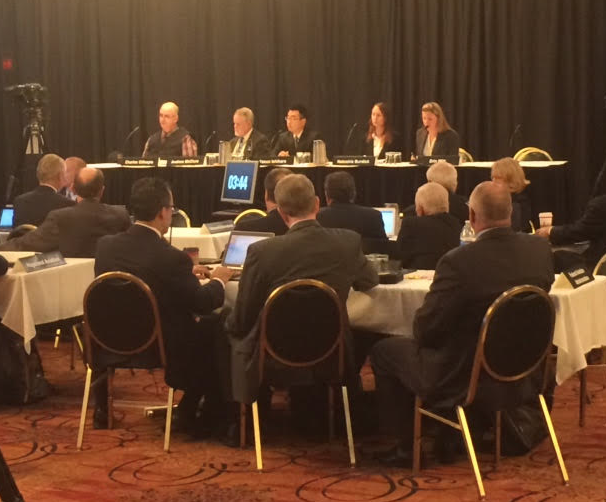 The fatal Ravn Air crash near Togiak last fall was the focus of the investigative hearing held by the National Transportation Safety Board in Anchorage on Thursday. Sitting in the audience was Ravn’s new CEO, Dave Pflieger. Alaska commuter pilots fly into airports that can consist of a gravel strip, and not much else. 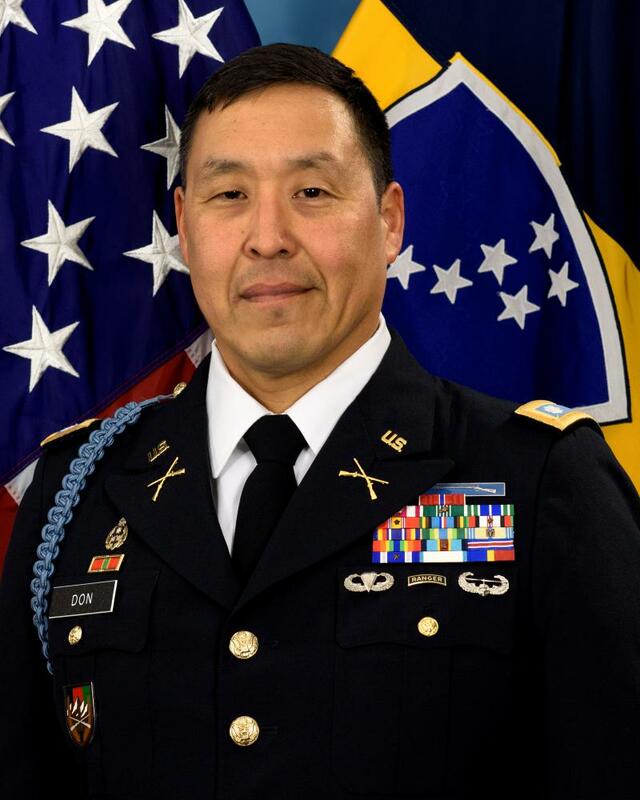 Wayne Don of Mekoryuk is the new chair of the Calista Corporation Board of Directors.